Select PageWelcomeOur CommunityIn the AreaResidentsContact UsApply Now! 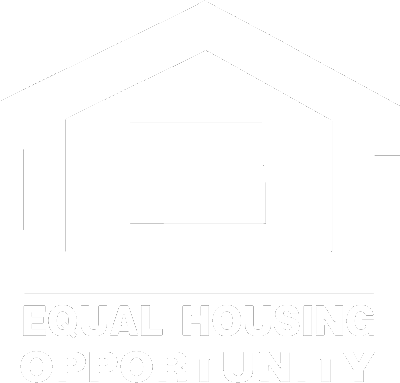 Are you looking for a quiet, comfortable place to call home? Do you want to be close to everything, yet far enough away where life is peaceful? Welcome to Echo Lake! 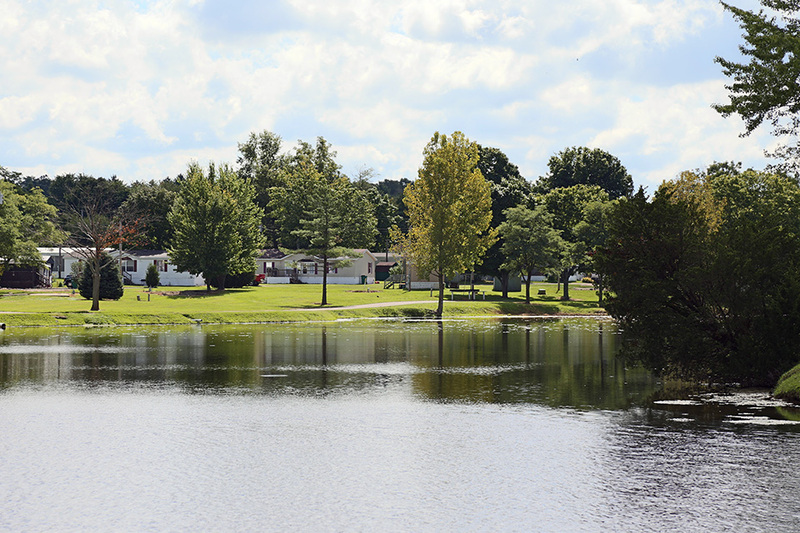 Echo Lake Manufactured Home Community is an affordable, friendly manufactured home community in Mooresville, Indiana. We offer simple, comfortable country living at an affordable price. Please look around and let us know if you have any questions! Welcome to Echo Lake Mobile Home Community Website! We’re glad you’ve stopped by for a visit. Enjoy your time here with us as you take a few minutes to learn more about Mooresville’s best kept secret! 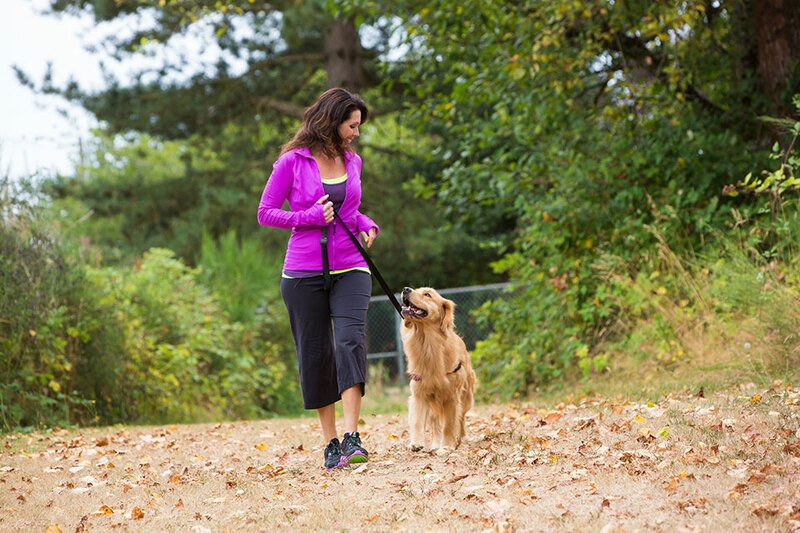 Learn more about our friendly little community – learn more about living at Echo Lake! 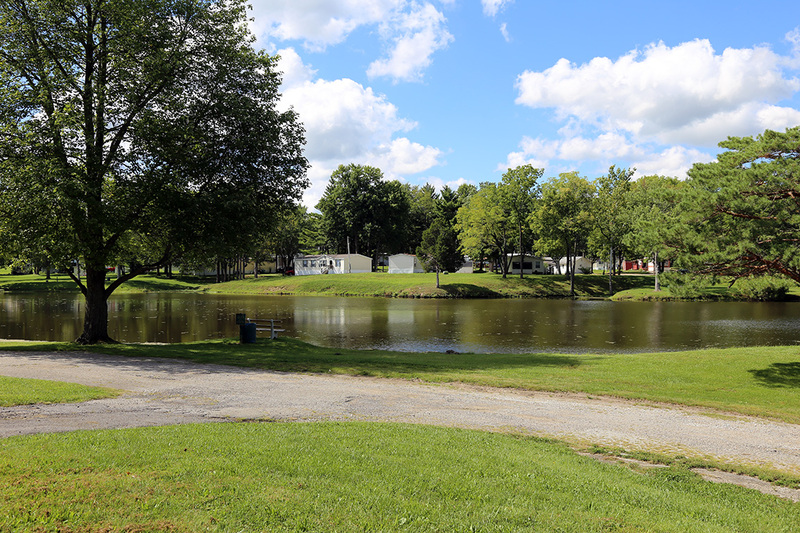 Please have a look at our community page for information on Echo Lake activities and amenities! Pets welcome! Come on in for comfortable living at an affordable price. Echo Lake is the best place to live or retire for the money. Contact us now to learn more about our friendly community or to take a look at our available homes!